Widened at the beam to accommodate 10 four-top tables, the traditional Lao river boat also embarks every morning at 10:00 am for a four-hour lunch cruise. 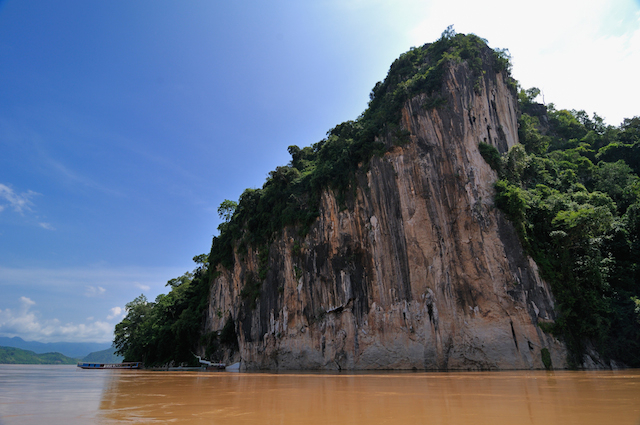 During this cruise, the Nava stops at the Pak Ou Caves for adventuring among the 4,000 sacred Buddhist statues and images scattered about the two limestone grottoes. The price is US$25 per person.